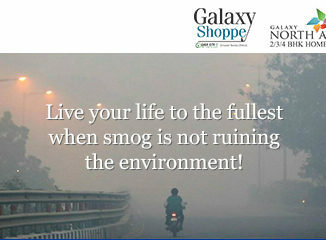 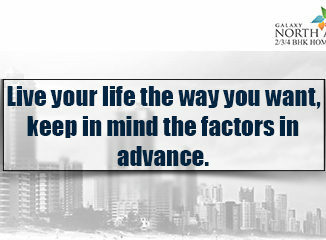 Live your life to the fullest, when smog is not ruining the environment! 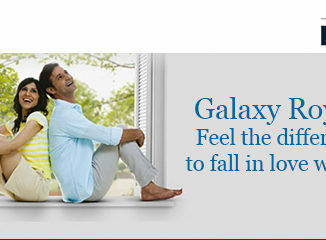 Galaxy Royale: Feel the difference to fall in love with it! 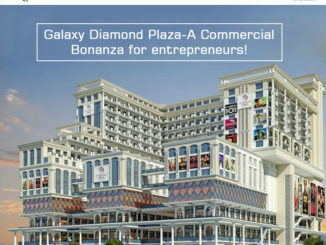 Galaxy Diamond Plaza- A Commercial complex that breathes! 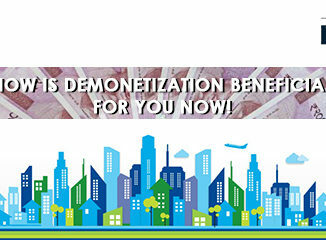 How is demonetization beneficial for you now! 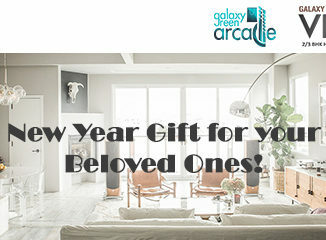 How did Shruty and Manish initiate and confirm the deal for their dream house? 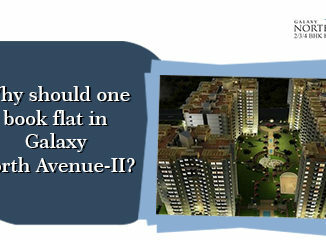 Why should one book flat in Galaxy North Avenue-II? 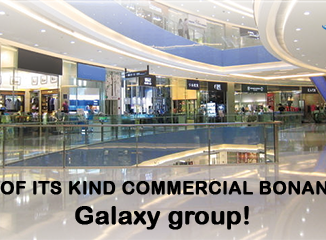 Galaxy group brings dream shops come true!